This blog post was updated on 3/7/17 to add information. Being diagnosed with COPD is scary. 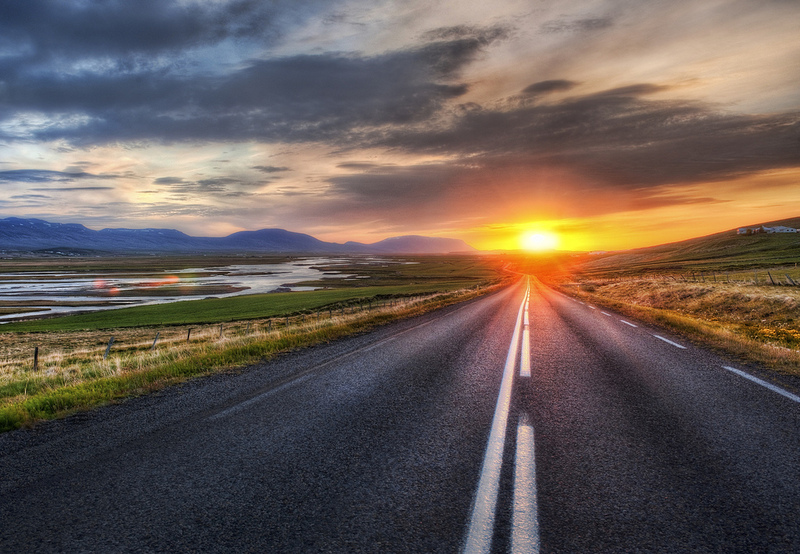 It leads to endless questions about your future and what it means for you and your family. It can leave you feeling guilty for possibly causing the onset of the disease from smoking. And it can leave you thinking "Well, now what?" The truth is, yes COPD is scary and overwhelming, but COPD does not define you and it most certainly is NOT a death sentence. This post was edited and republished on 02/15/17 to update the list and the information. Portable oxygen concentrators with continuous flow, as the name implies, deliver uninterrupted oxygen flow based on the setting that is applied on the device. When choosing a unit, consider its weight, ease of use, battery life, oxygen flow rate measured in liters per minute (LPM), and other additional features before making your decision. Despite the fact that continuous flow concentrators are larger than their pulse flow counterparts, you have no reason to be intimidated by the size of continuous flow units. Below is a review of the top continuous flow portable oxygen concentrators currently on the market. These units are listed in no particular order. 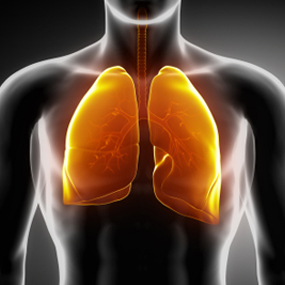 Chronic obstructive pulmonary disease, better known as COPD, is the third leading cause of death in the United States alone. On February 27th, 2015, the disease claimed one of it's approximate 120,000 yearly victims. 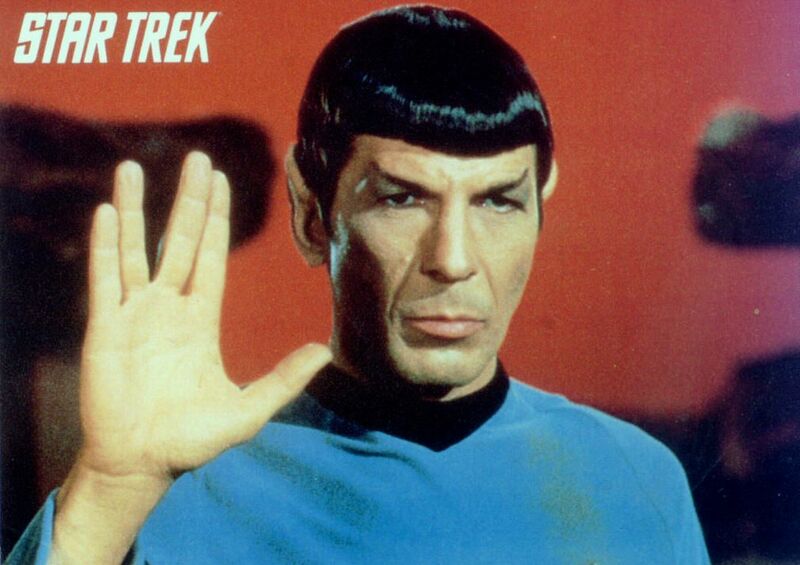 The victim was one of the most well known actors from the original Star Trek, Leonard Nimoy. 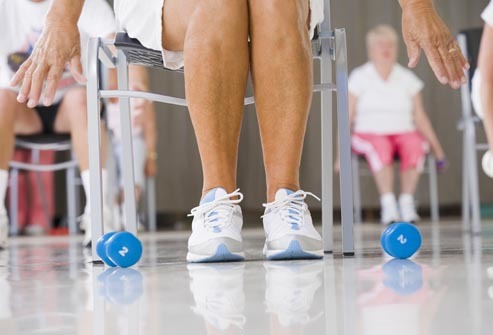 Advances in portable oxygen technology have made it increasingly possible for those with cardiopulmonary challenges to lead full and active lives. People are no longer limited to short car trips or short domestic flights. 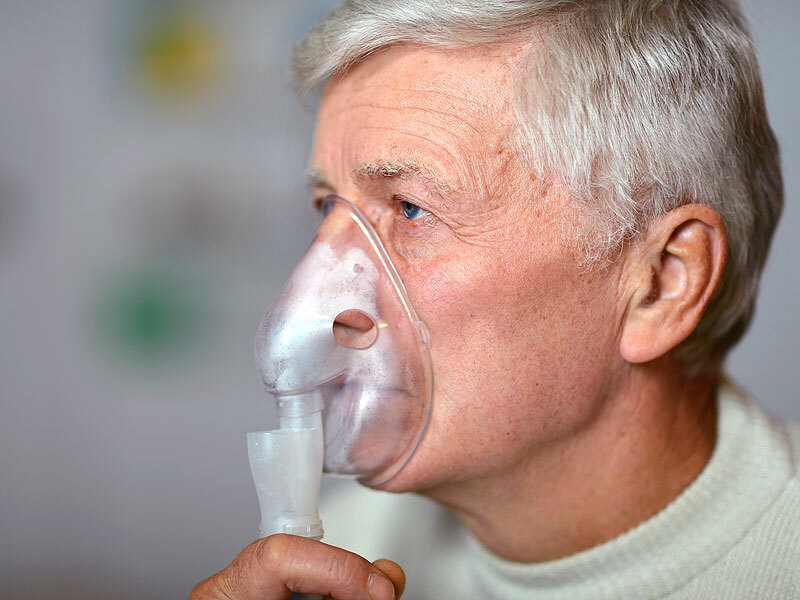 Those with a need for medical oxygen can go on extended, international flights, cruises, road trips or train rides. Inova Labs Inc., the company that manufacturers the LifeChoice Activox Sport and LifeChoice Activox Pro portable oxygen concentrators, just announced their newest portable unit. It is called the LifeChoice Activox 4L. 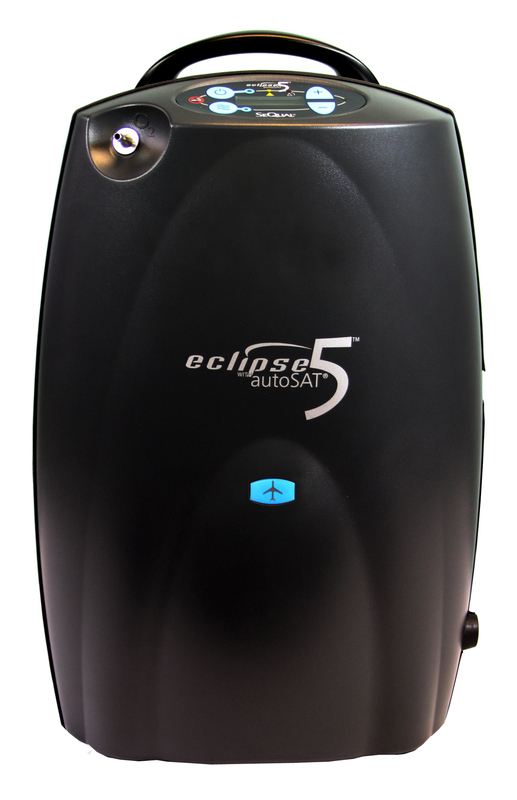 With each model that comes out, it seems as though the machine becomes more efficient and user-friendly. The Activox 4L is no exception to this observation. Weighing in at 4.8 pounds, the LifeChoice Activox 4L is one of the lightest portable oxygen concentrators on the market. It offers pulse flow settings of 1-4 which allows more patients to use this unit, and if your flow rate were to change it can most likely accommodate those changes. Welcome to an installment of our COPD awareness month series, if this is your first visit, November is chronic obstructive pulmonary disease (COPD) awareness month. This month is all about educating the masses about an otherwise unnoticed disease unless you have it personally or know someone that is diagnosed. COPD is the 3rd leading cause of death in the United States, and for such a high mortality rate the masses are missing out on education that can prevent or at least reduce their chances of developing such a life altering disease. 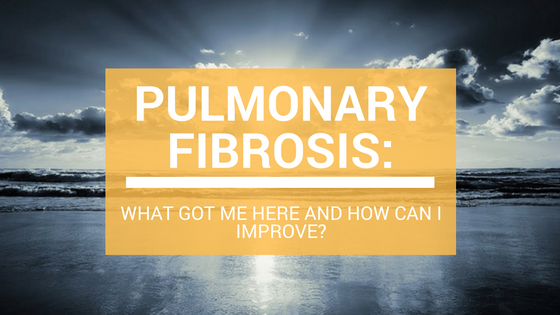 Which brings us to the topic of today's post, we will be covering the numerous complications that can arise from COPD so if you have recently been diagnosed this is a post you will want to pay extreme attention to so you know what you're up against. 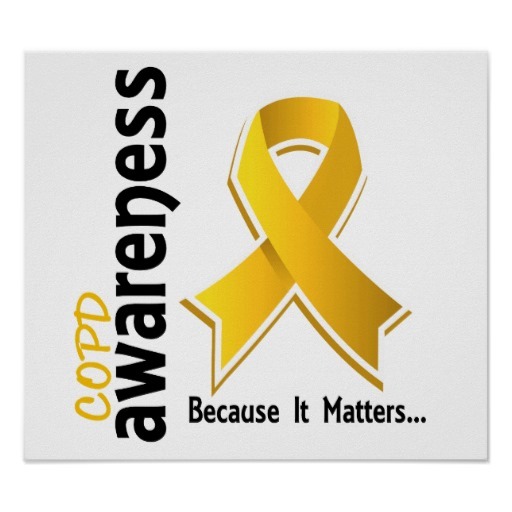 November is National COPD Awareness Month. Raising awareness for the third leading cause of death in the United States is an important thing for everyone, whether you are directly affected by the disease or not. The first step to raising awareness is to become educated on the subject. 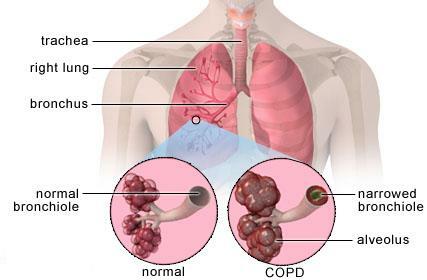 Today we will cover the top 5 most common COPD symptoms.